How could they, when most humans don't even know shapeshifters exist? When romance novelist, Clarice Adler, hides herself away in a secluded holiday cottage to hit her deadline, the last thing she needs is another relationship. Imagine her surprise when she falls head over heels for the man who runs the place. Derek McMillan knows Clarice is his mate, but he's a bear shifter and she's human and the two simply don't mix. They are literally worlds apart; can they find a way to come together? Alison Campbell has been told that shifters are evil and the world would be a better place without them. 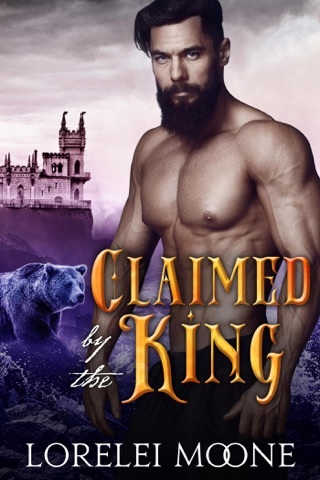 In her efforts to infiltrate the Alliance to gather intel for the Sons of Domnall, she comes across Jamie Abbott, bear shifter and Alliance leader, who doesn't seem so bad at all. In fact, he seems to be all her heart desires and the feeling is mutual. Where will her loyalties lie when it becomes time to pick a side once and for all?